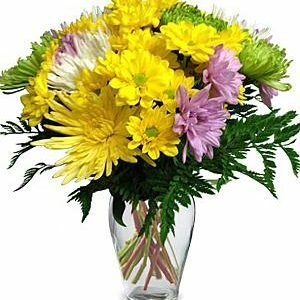 Don’t let living abroad or anywhere in Australia, stop you from sending flowers to someone across the country. Show them how much you care by having one of our beautiful floral arrangements delivered in our specially designed boxes, to their door. 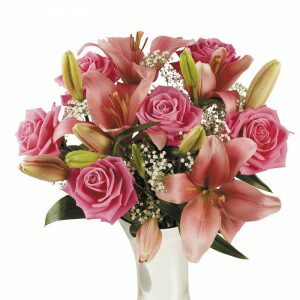 Let Send To take care of your flower delivery needs in Australia. 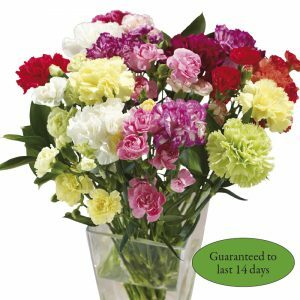 Simply place an order through our easy to use online store, and wait for your flowers to arrive at their destination, on time and in perfect condition. 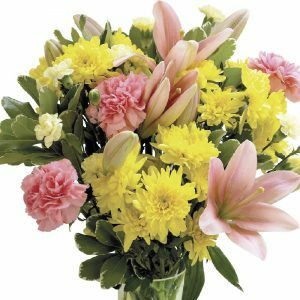 Thanks to Send To, it’s now easier than ever before to send flowers to residents living in Australia. You can now organise flower delivery within Australia from anywhere in the world, with a simple click of a button. 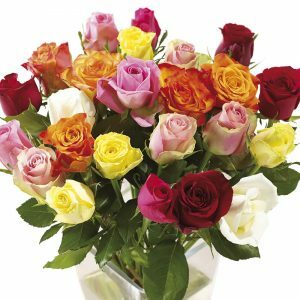 It doesn’t matter whether you’re in the UK, Europe, Asia or America, you can send flowers to family and friends in Australia. 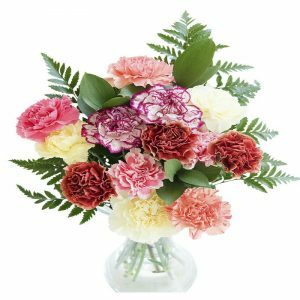 Our flower delivery service covers all the major Australian cities, including Melbourne, Sydney, Brisbane, Adelaide, Canberra and Perth, as well as a lot of the smaller, regional towns and outback areas. 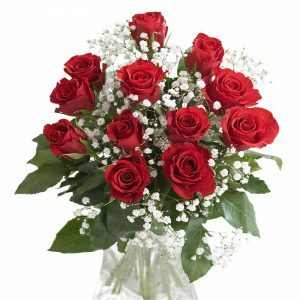 Thanks to Send To, you can now send flowers to celebrate those special occasions like Mother`s Day,Valentine`s Day, birthdays or anniversaries. If you’re unsure whether your friend or family member is located within our delivery areas, please contact us today and one of our team members will be able to assist you. 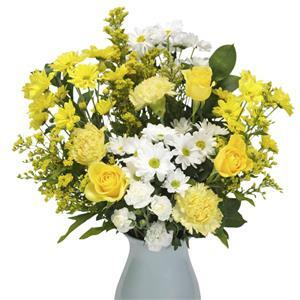 Wanting to send someone special flowers from the UK to Australia? Then rely on Send To. All of our flowers are hand-picked, direct from our nursery, guaranteeing your recipient the freshest flower delivery, every time. 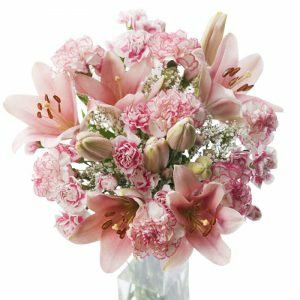 If you’re purchasing international flowers to Australia from the UK, we can courier your delivery to the following states; Western Australia, New South Wales, Victoria, Queensland, South Australia, ACT. Please read the following before ordering your flowers. 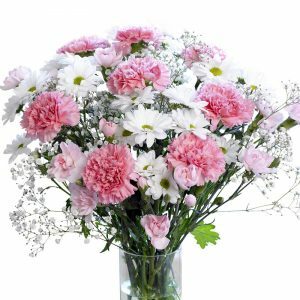 If you’re wanting to send flowers from the UK to Australia, please note that flowers are now delivered 4 days a week (Tuesday to Friday) throughout Australia, with the exception of Tasmania and Northern Territory. 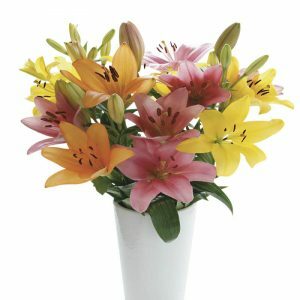 Due to strict quarantine regulations, Send To is unable to deliver flowers to these states.When we receive your international flower delivery to Australia, we strive to deliver your flower order by the date of your choice, however sometimes we cannot fully guarantee delivery on the exact date, and in these circumstances, delivery will take place the day before your requested date. Once hand-picked from our nursery, our flowers are delivered in our specially designed gift boxes via an overnight courier ( Tuesday to Friday ). 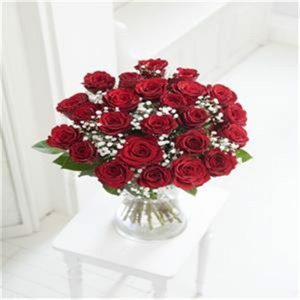 40% of our flower deliveries from the UK to Australia are overnight and 60% take 2 – 3 days. 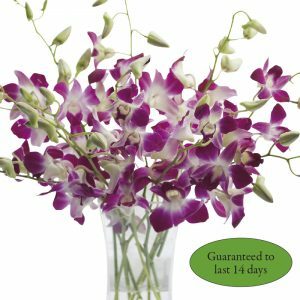 At Send To, we aim to despatch flowers to arrive on the requested date or the day before the requested date, providing that we’ve received enough time to process your order. We recommend that you allow 2 – 3 working days notice for your delivery. Please note that we do not accept deliver dates that fall on a Monday or weekend.